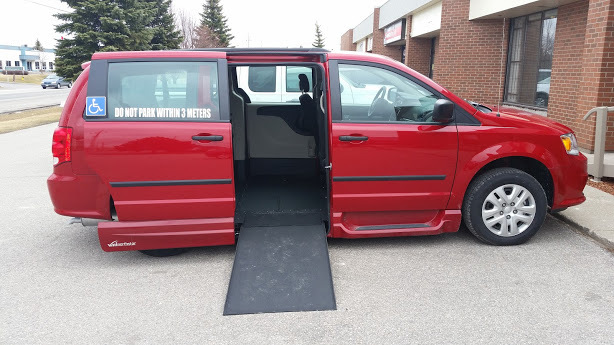 Ontario’s Mobility in Motion offers wheelchair-accessible vehicles, including van conversions from VMI (Vantage Mobility International). 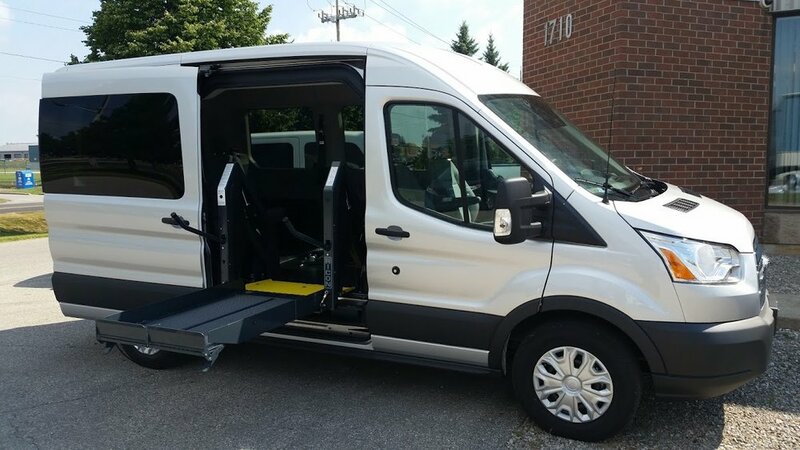 These are easy-to-use, accessible and cost-effective mobility solutions for those who want to bring convenience and dignity back to their lives and can’t afford to replace their current van. 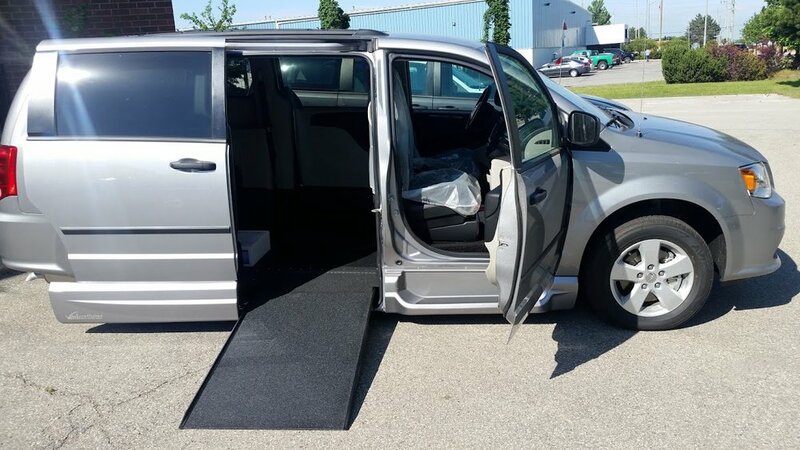 The Northstar in-floor power ramp system is VMI’s most popular conversion product. The ramp itself (which can hold up to 800 lbs.) 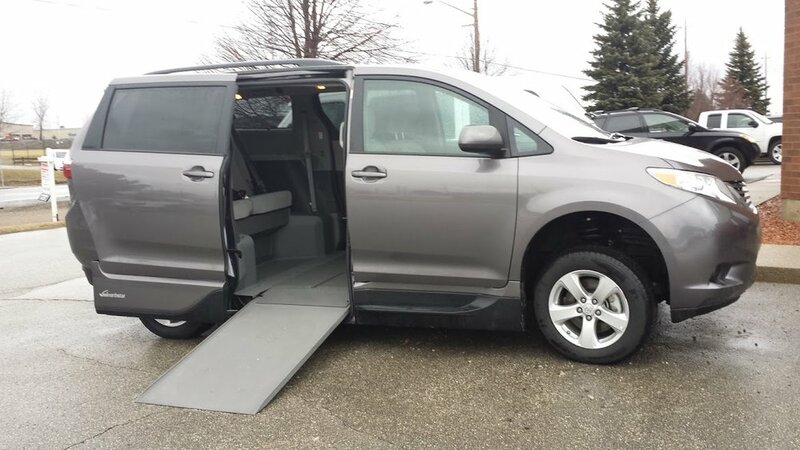 is stowed under the floor, allowing for more room and maneuverability. 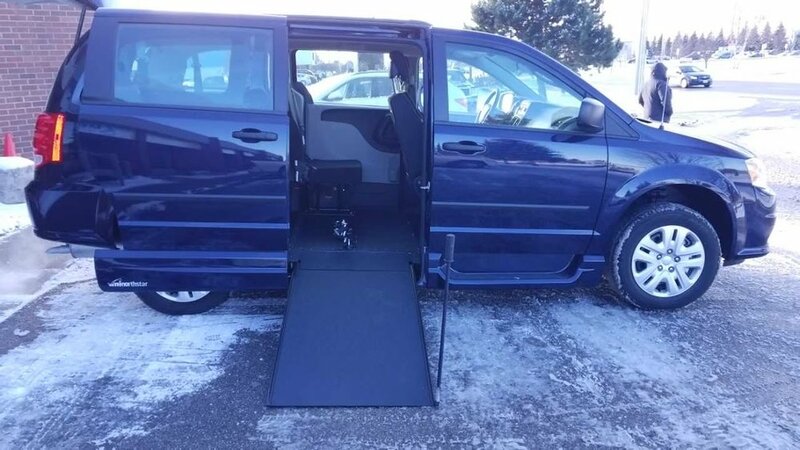 Because the ramp stays under the floor instead of in the vehicle, you avoid getting dirt and debris from the ramp in the vehicle itself. The stowing system is also much safer in case of collision. 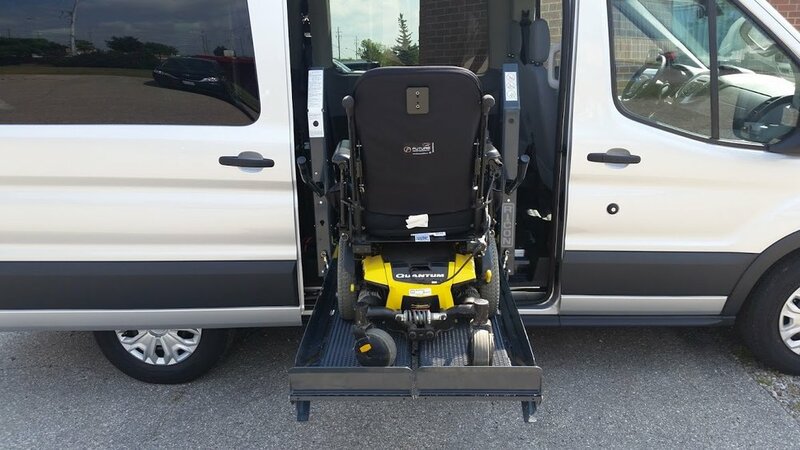 We work with the March of Dimes Canada, Home and Vehicle Modification Program and Ontario Renovates. 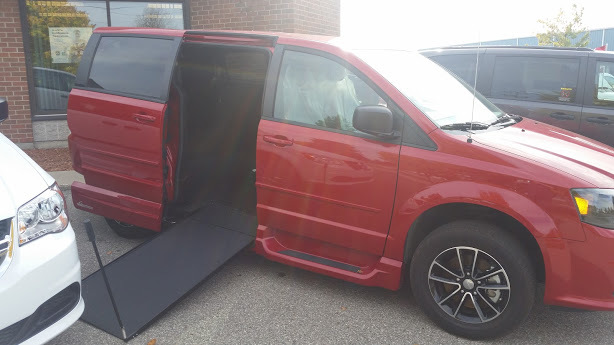 Call Mobility in Motion today to learn about how a van can be converted with VMI’s Northstar ramp system.